This fresh, non-denominational collection of twelve new and original songs written by Grammy® and Dove Award-nominated songwriter, Thornton Cline. 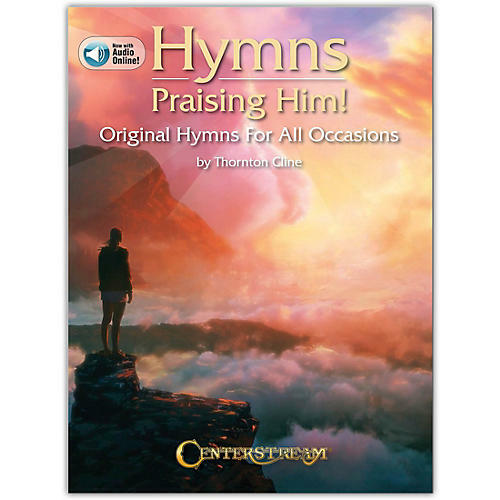 The hymns are written in the contemporary and traditional styles for all occasions: praise and worship, Offertory, Thanksgiving, Christmas, Lent, Easter, weddings and anniversaries, all inspired by the word of God. Recommended for music ministers, church choirs, schools and for personal use. The book also includes audio tracks featuring recordings of each song, available online for download or streaming.